Established in 1921 by M. Joseph Greenblatt, we are a firm with an exceptional reputation in southern New Jersey. 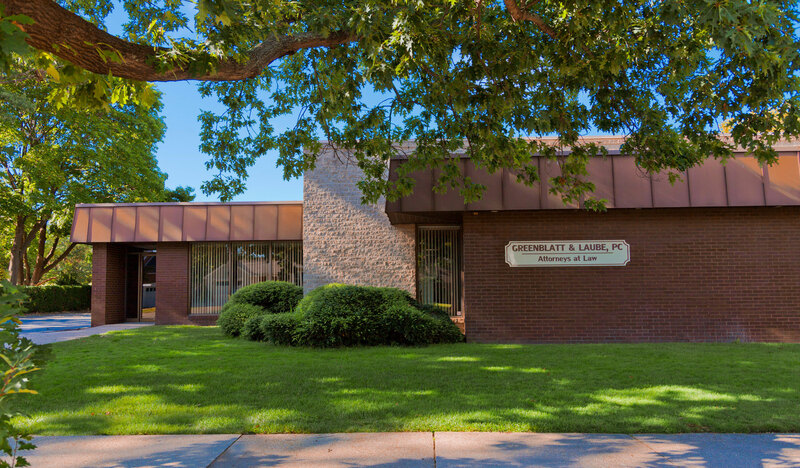 Greenblatt & Laube, P.C., is an AV rated firm by Martindale-Hubbell, and listed in the Bar Registry of Preeminent Lawyers. Members of the firm are admitted to practice before the federal and state trial and appellate courts, the United States Supreme Court, and have been certified by the New Jersey Supreme Court as Civil Trial Attorneys.